With a wealth of knowledge on roofline products earned from years of experience, Endon’s team of roofing professionals are here to help you with any fascia, soffit or cladding requirements. We provide quality roofing services with superior customer service throughout Leeds and Yorkshire. 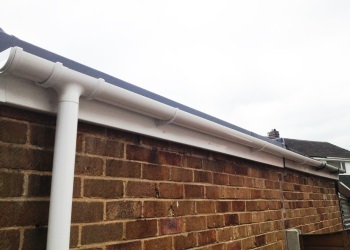 We cater to most requirements, from repairing fascias all the way up to complete roofline replacement. Our team of experts are on hand to answer questions and help you find the right products to suit your home and budget. 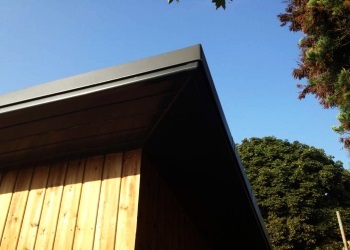 When you choose Endon to replace your fascia boards, soffits or cladding, you are working with roofline experts who’s reputation has been built on delivering quality results. All our products are quality assured from established and reputable manufacturers.